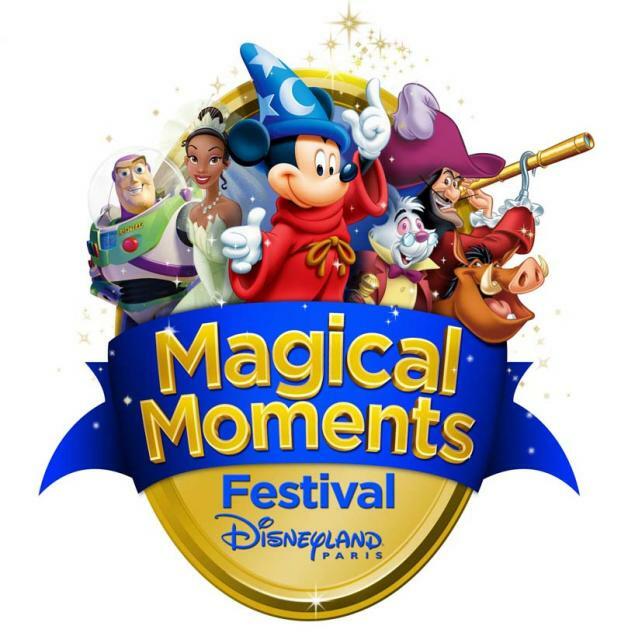 Mandas Disney Blog: Magical Moments Festival! From what I've seen so far ... the Magical Moments Festival looks amazing! It seems to be getting back down to basics and focussing on amazing character experiences with classic Disney characters ... the simple things that can make a trip to Disneyland Paris really magical! And with 14 'Magical Moment' experiences ... I can't wait to see more footage and pictures of this awesome season! Details of the 14 Magical Moment' experiences can be found here. 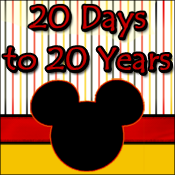 If I was lucky enough to visit this year, the ones I would love to see are 'Mickeys Magical Celebration', 'Meet Rapunzel from Tangled' and 'Aladdin's Magic Lamp'! 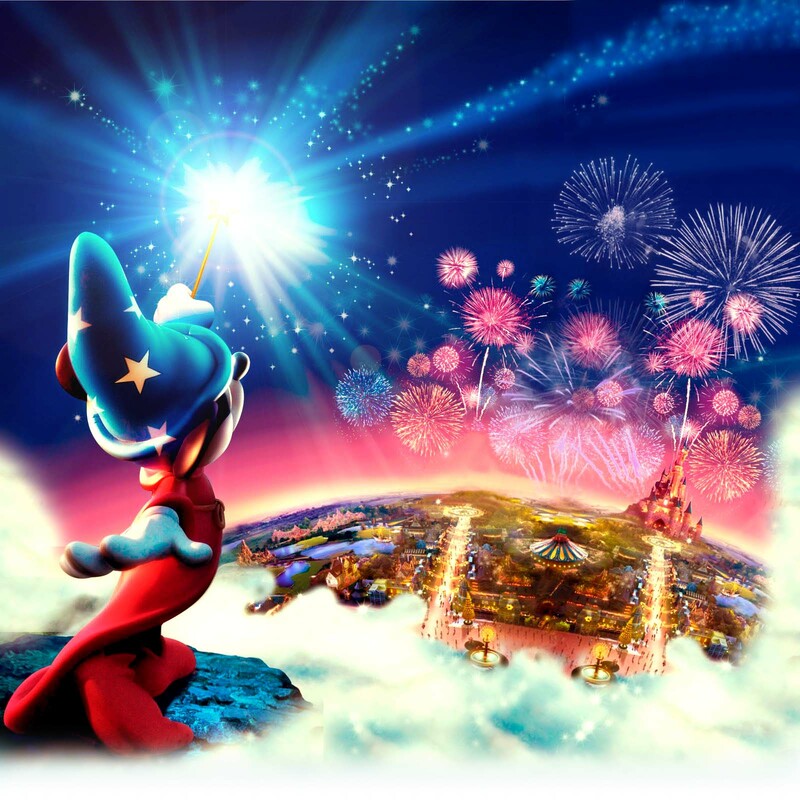 One of my favourite Disneyland Paris news and updates websites, DLRPToday.com, has an awesome post on the launch of the Magical Moments Festival, which can be seen here. They also have a brilliant post, just added today, about the Disney Dance Express, which brings a new show to the Central Plaza! This looks amazing! Whilst I agree with them that the Castle Stage area may be more suitable for this kind of thing ... I do think that putting the show where they have will really get people involved! You can see this post here. Another thing I wanted to mention is the TV spots featuring real life reactions of kids who have been surprised with a trip to Disneyland by their parents ... this was a stroke of total genius! What could be a better tactic than pulling on the emotional heartstrings of parents everywhere!? It gives me goosebumps everytime! Ps: The boy in the blue pjs dancing on the bed is my favourite, he cracks me up! Good job Disney!